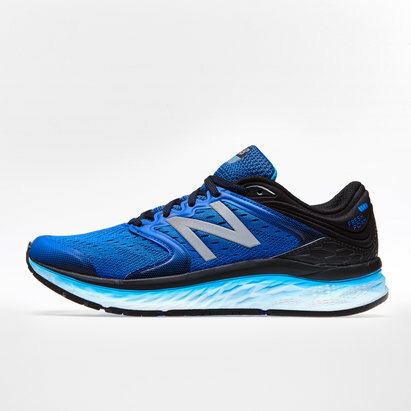 If you've been looking for a smooth and comfortable ride, aimed at providing a balance between stability and cushioning, don't run another inch without the New Balance Fresh Foam Vongo Mens Running Shoes. 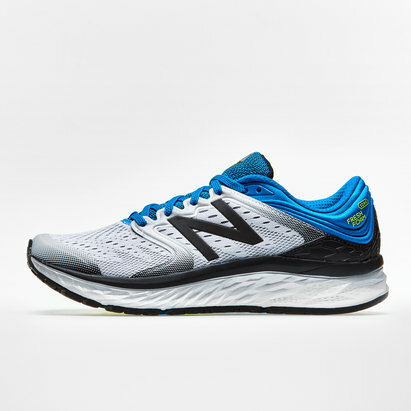 Designed to keep the wearer comfortable mile after mile, in its second generation the Vongo has utilised the data taken from runners to meet the needs and requirements of different athletes. 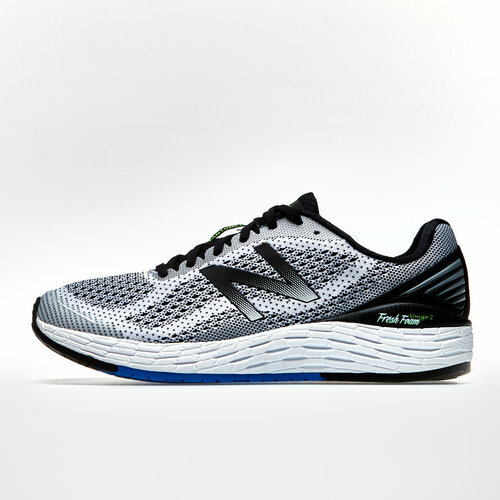 Despite a lightweight upper and build, this shoe still features enough stability to keep the foot secure and supported.